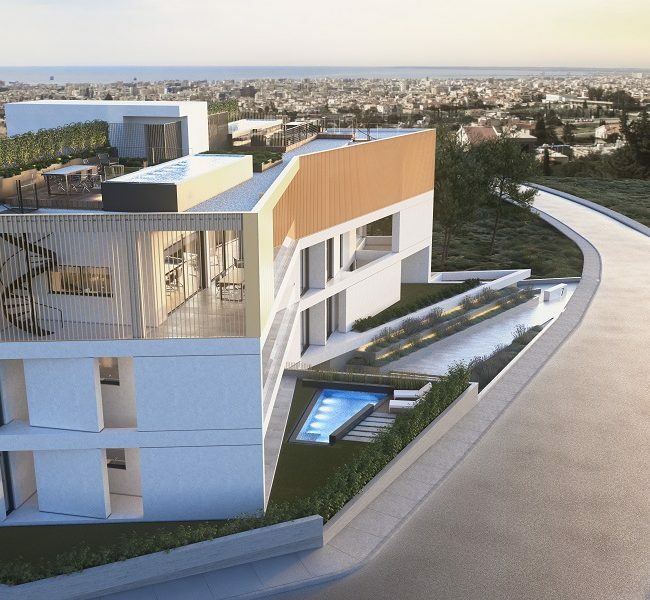 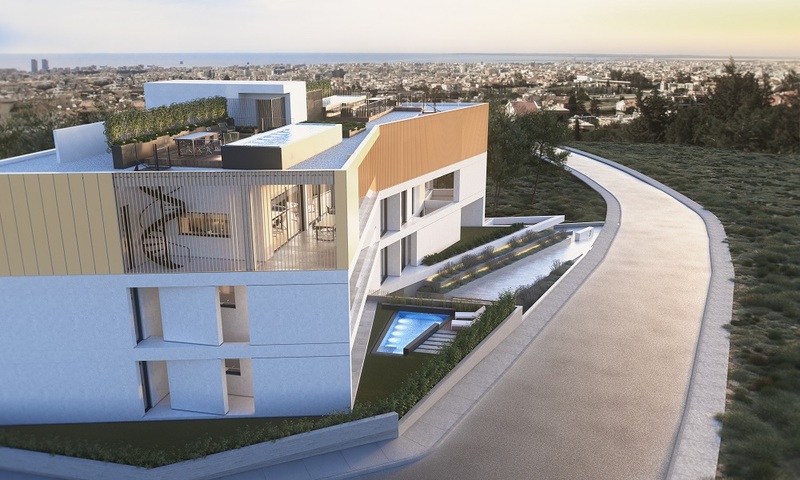 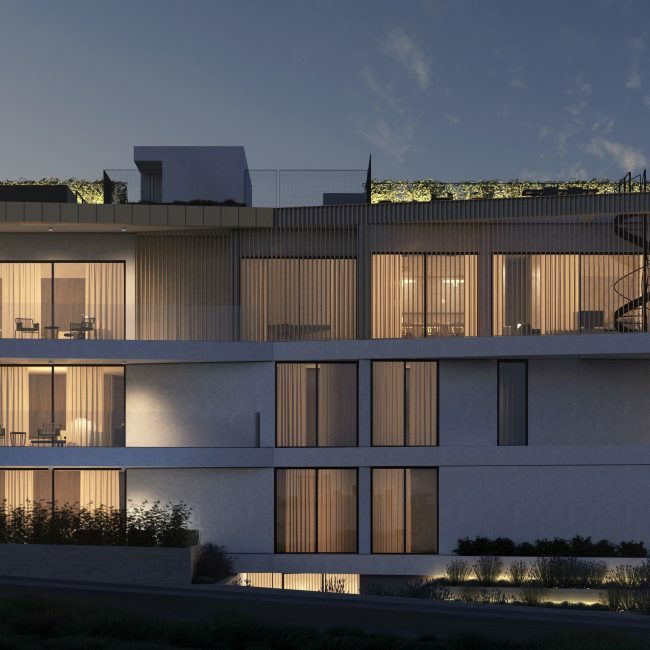 Contemporary designed with amazing textiles and captivating views, creating an aesthetic landmark. 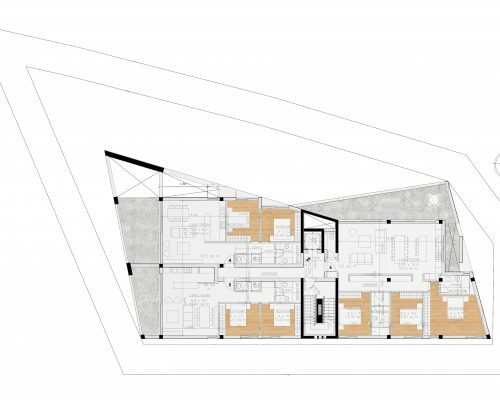 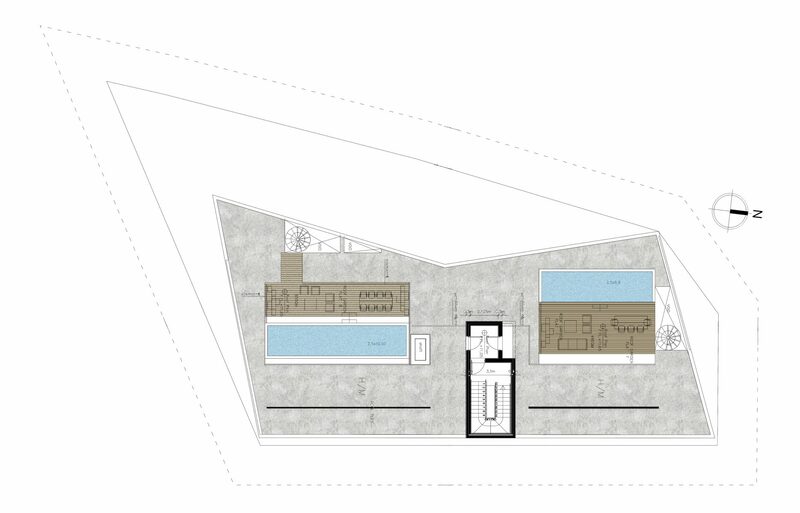 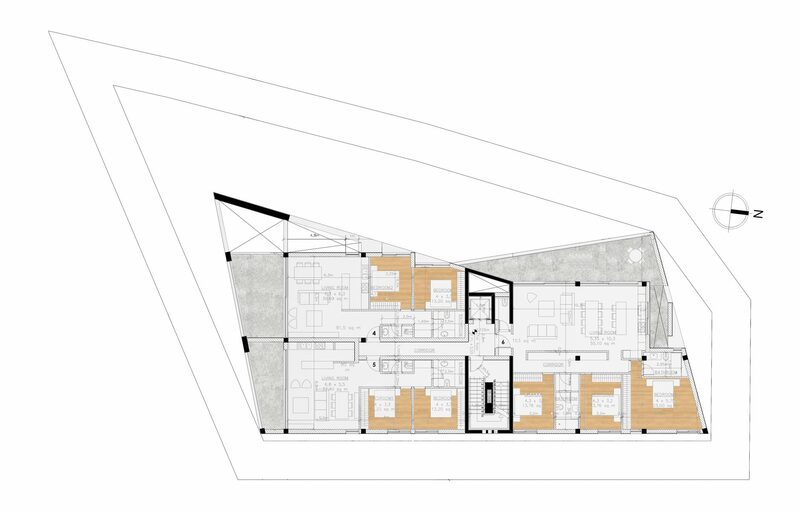 A project consisting of eight units. 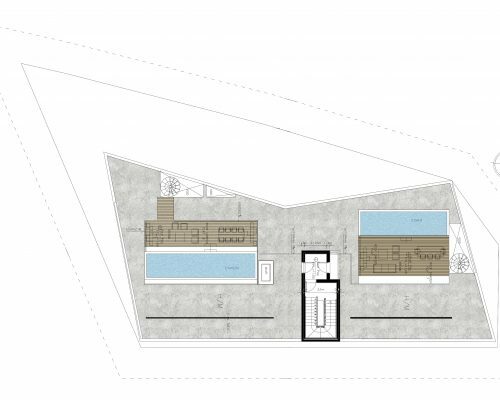 Ground, 1st and 2nd Floor: Four 2-bedroom apartments and two 3-bedroom apartments on first two floors. 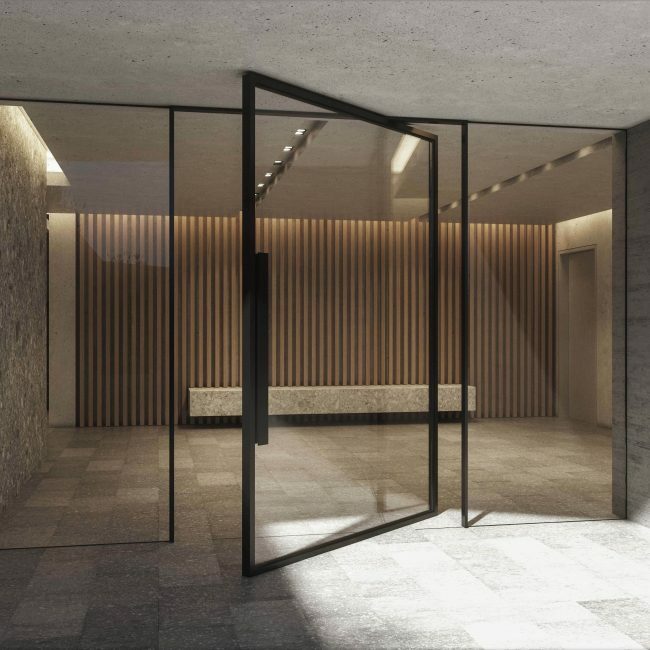 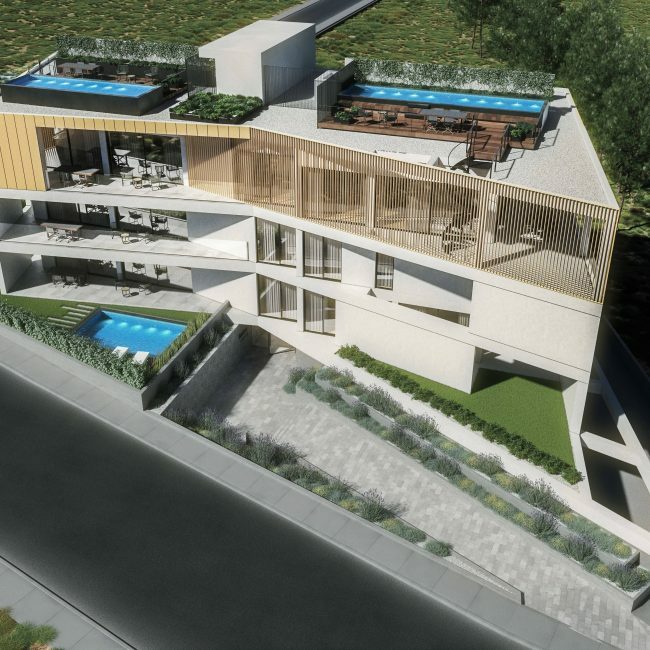 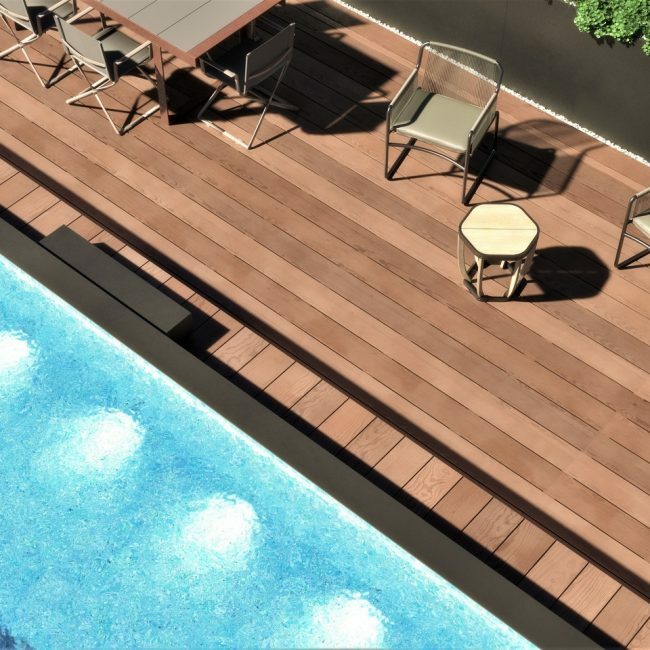 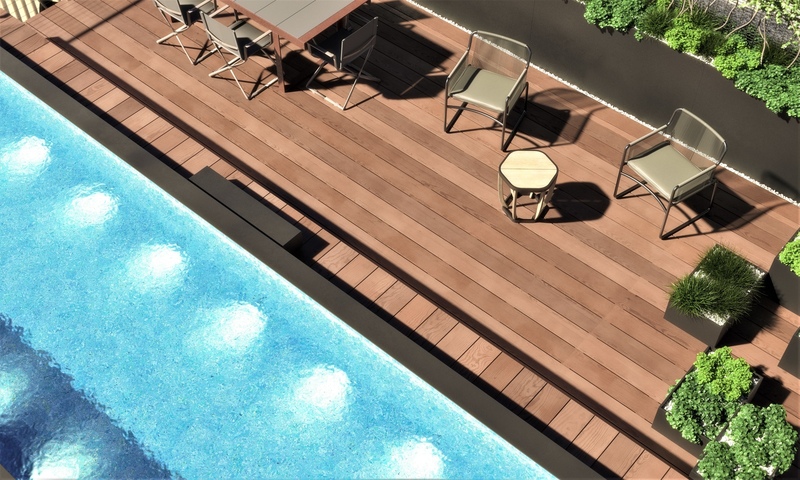 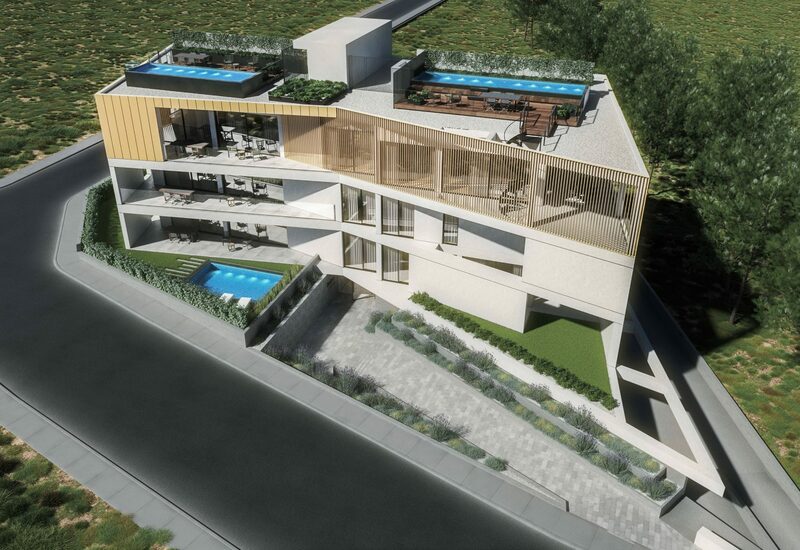 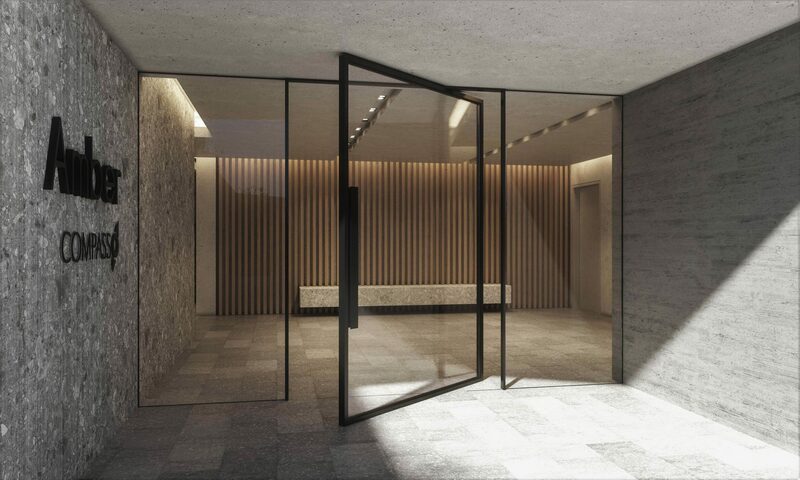 First/ground Floor apartments enjoy private garden while the 3-bedroom apartment feature a private swimming pool. 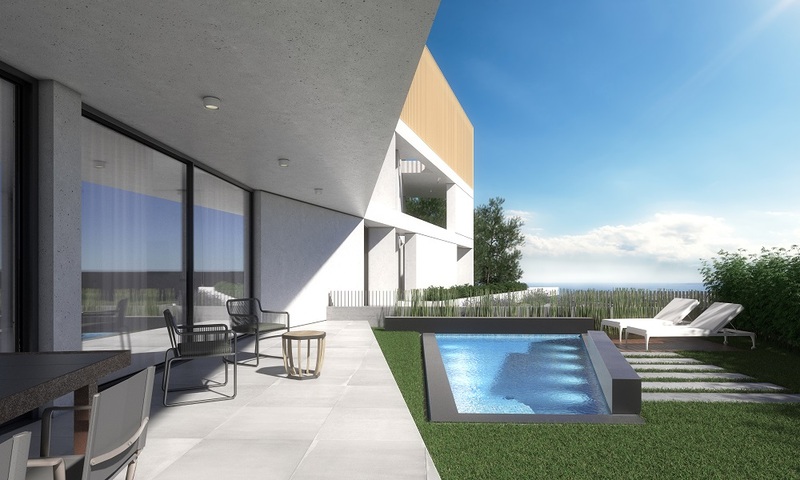 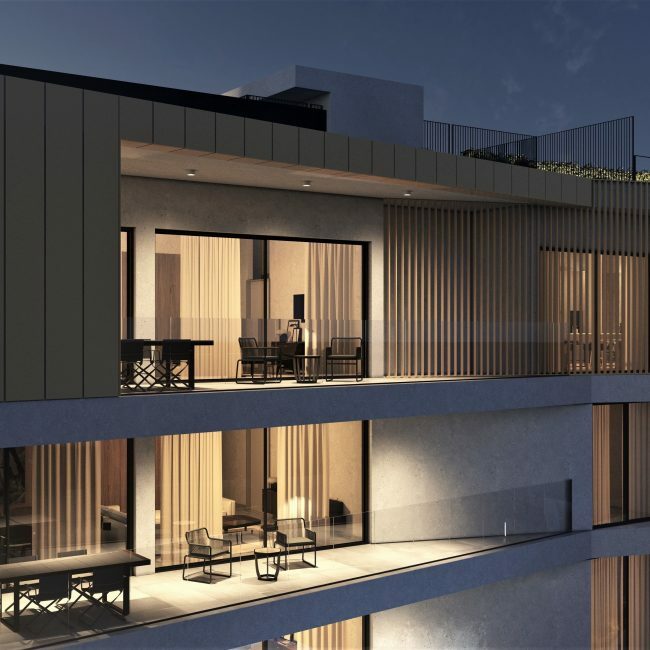 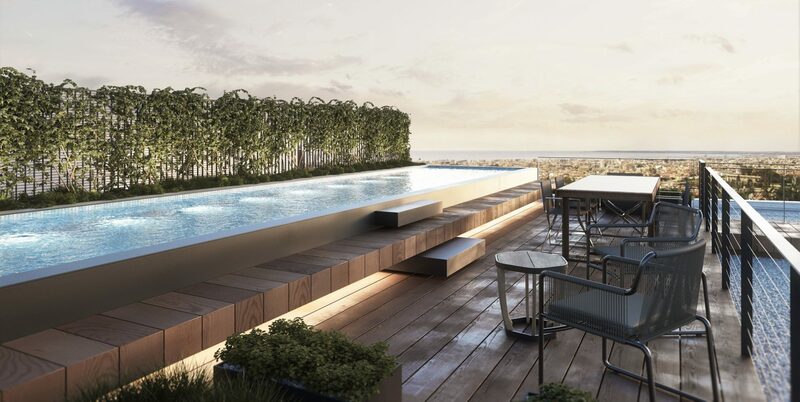 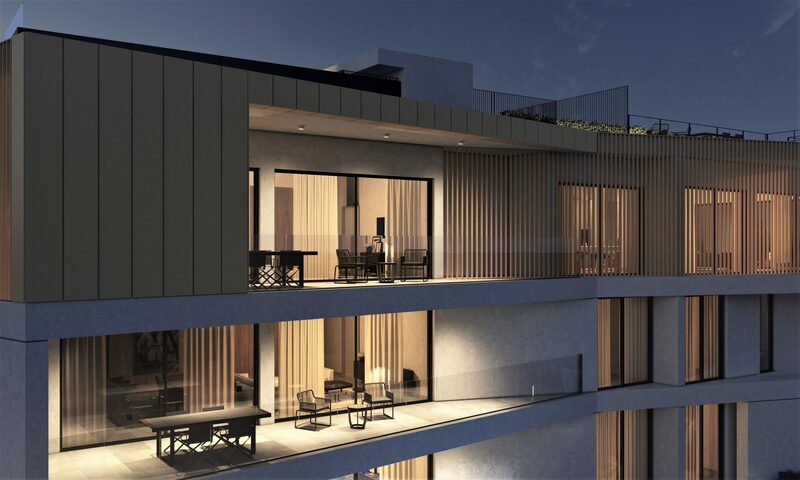 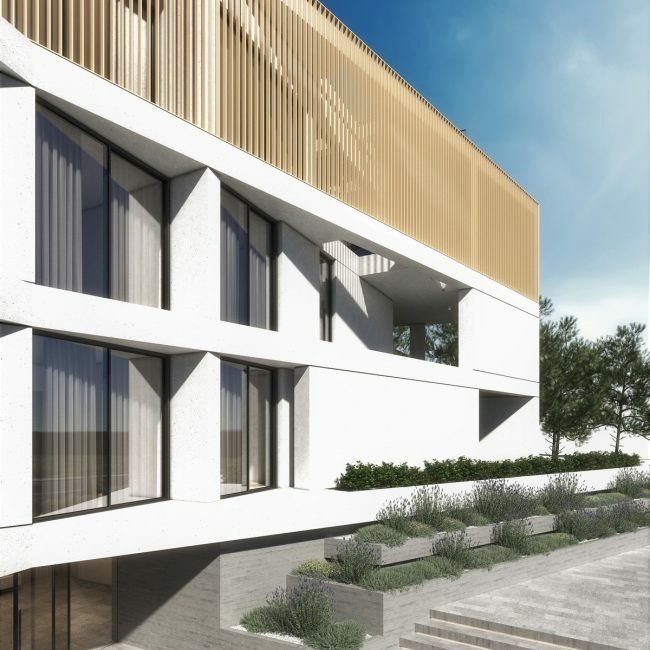 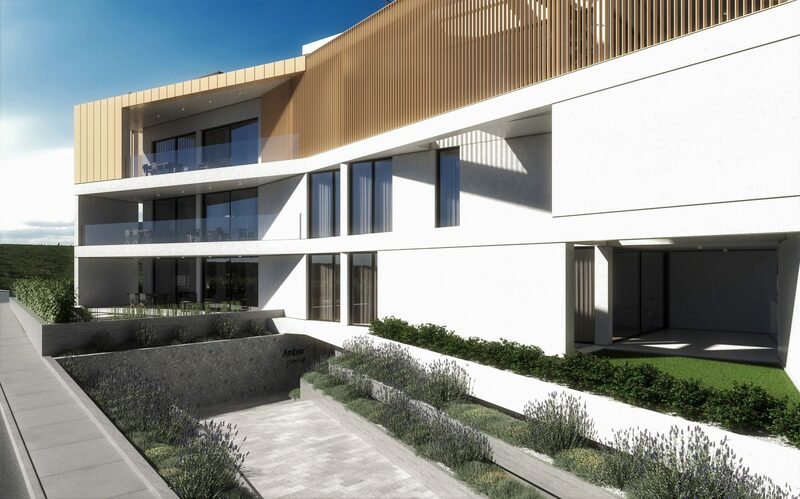 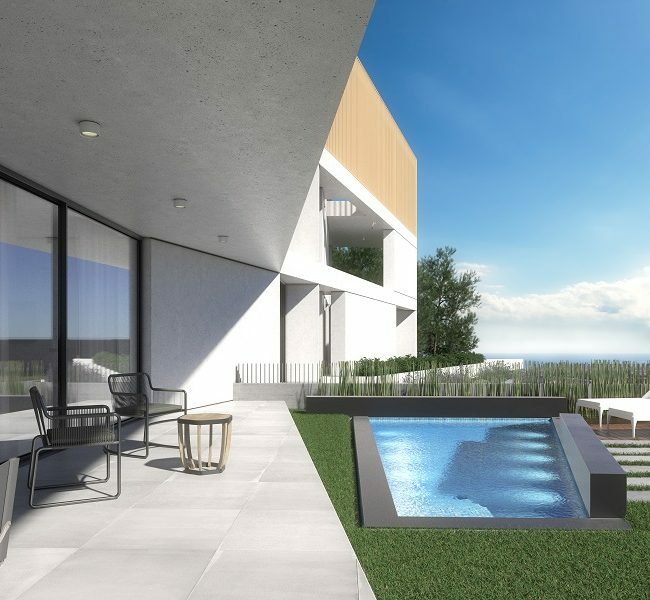 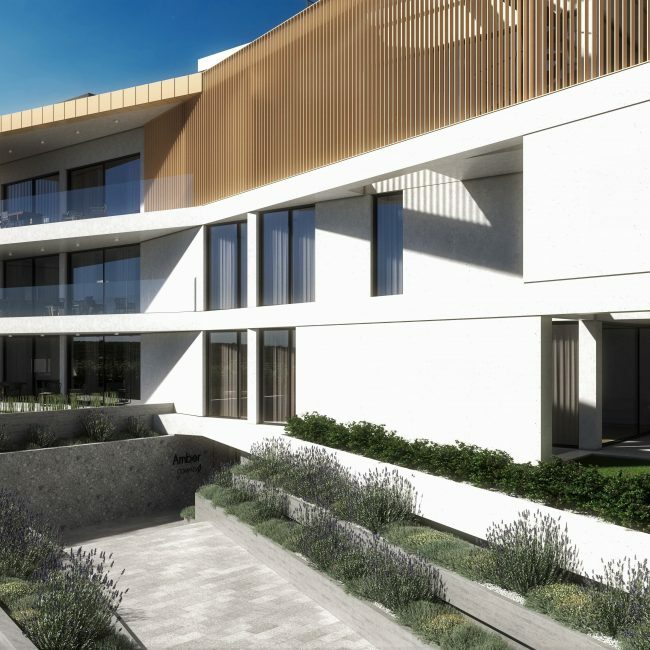 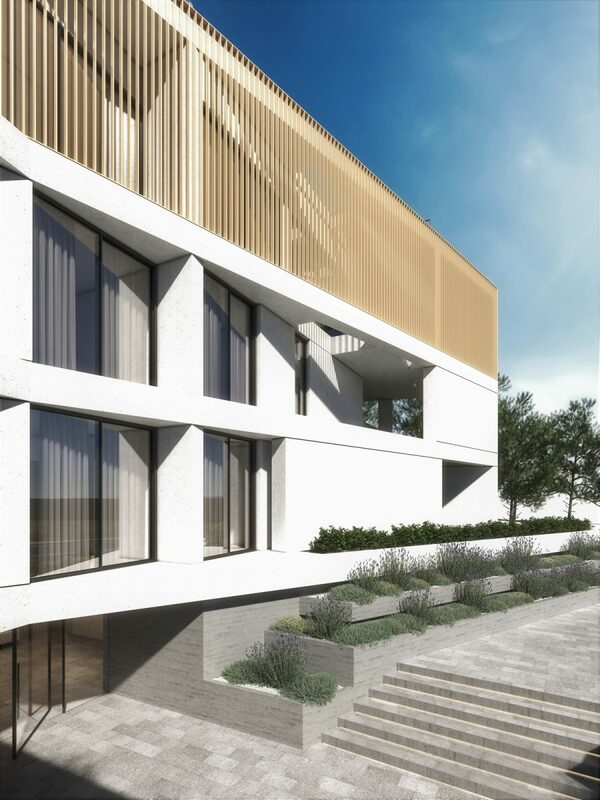 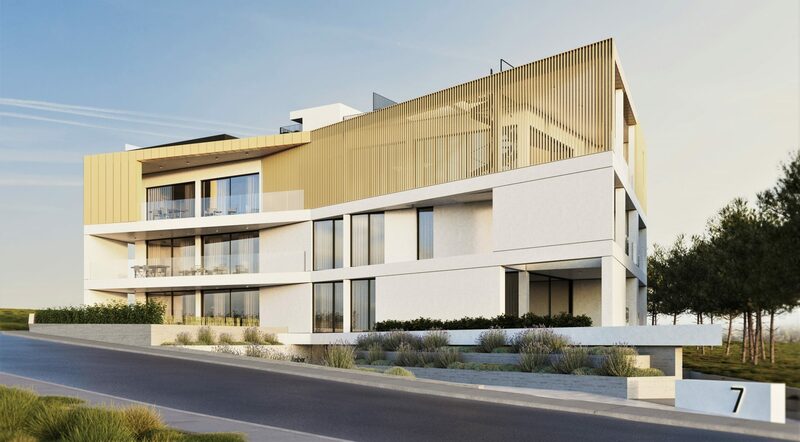 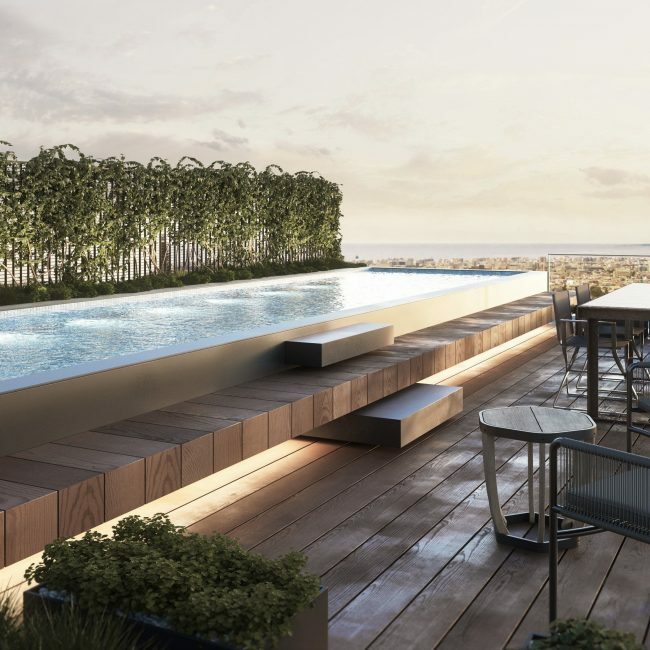 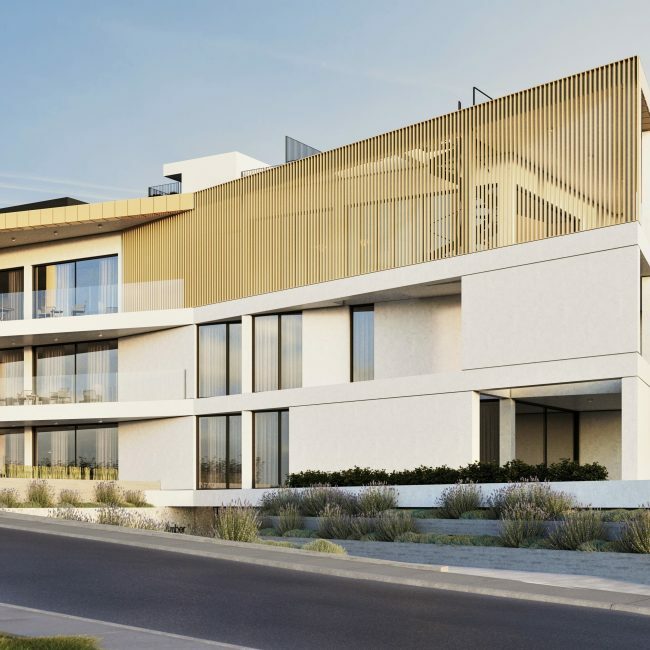 3rd floor: Top floor apartments relish uncompromisingly contemporary design private roof garden with private swimming pools surrounded by breathtaking city views.